Lexus will unveil its newest Lexus F model at the 2014 North American International Auto Show in Detroit this coming January 2014. 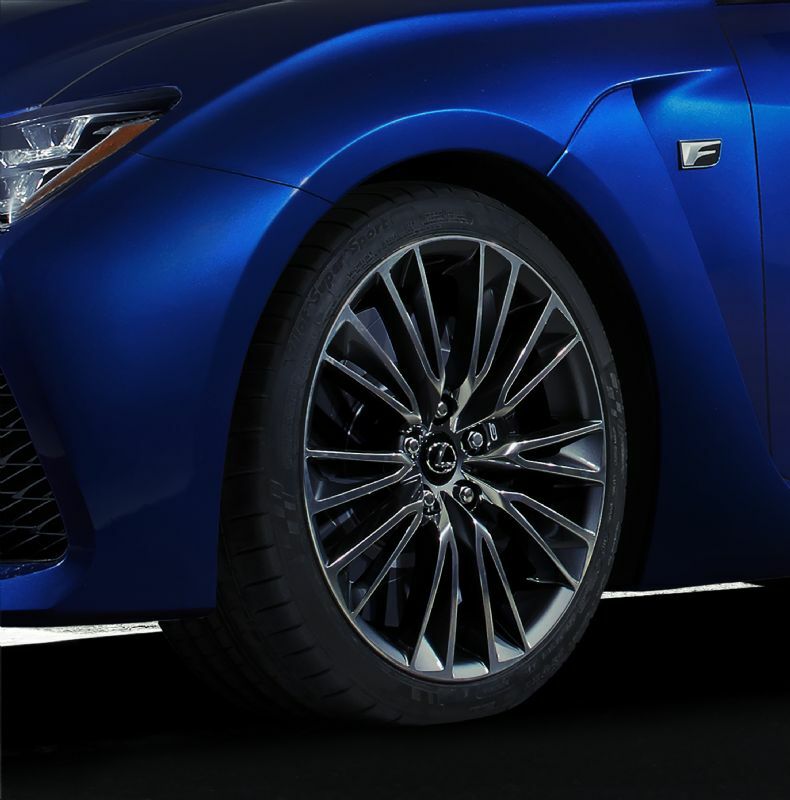 Engineered from the outset as a performance model, the newest F vehicle promises a bold and aggressive drive experience synonymous with the famed Lexus F heritage. Lexus launched its first F model in 2008, in the form of the IS F performance sedan.